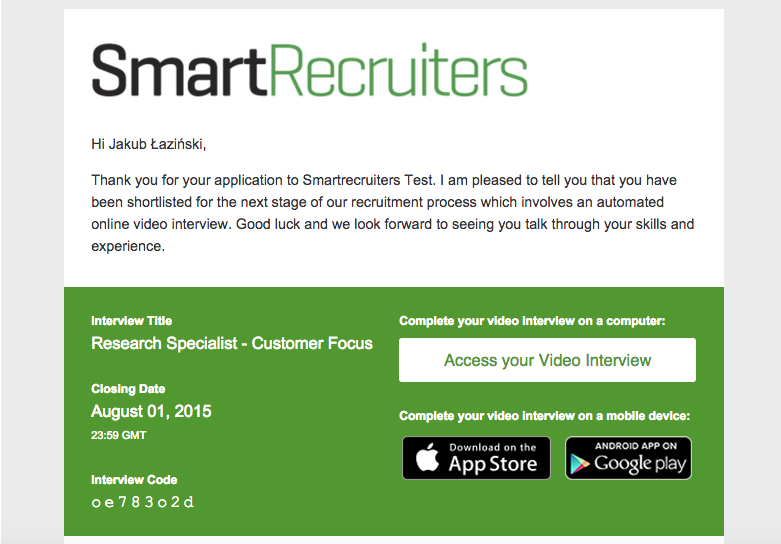 Simplify Your Recruitment Process: Embed video interviews in the early stage of your process to accelerate screening and share with hiring team. 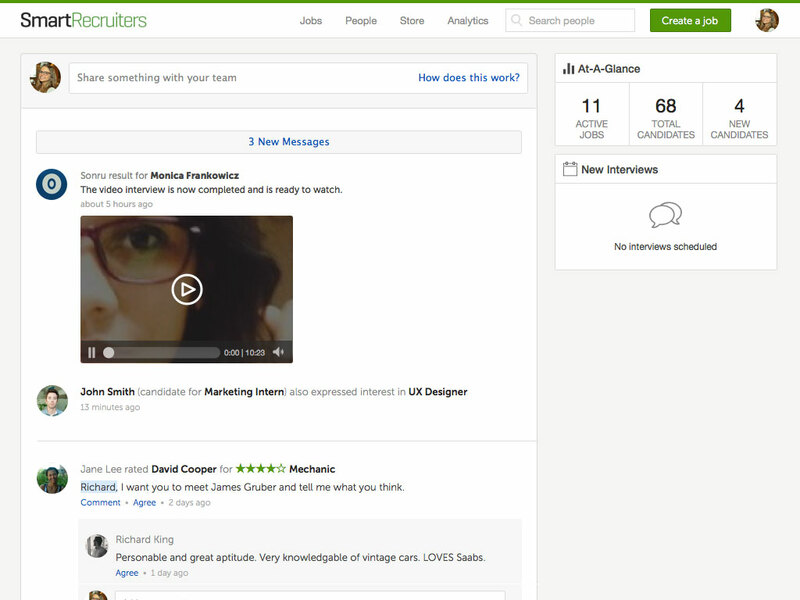 Sonru enables recruiters to replicate a live interview by replacing early-stage phone, Skype or face-to-face interviews. Recruiters and candidates are not online at the same time. Forget about scheduling interviews, time zone restrictions, no shows and unsuitable candidates. With tailored screening questions, recruiters can immediately screen out candidates that do not meet their criteria, selecting only the most suitable candidates. 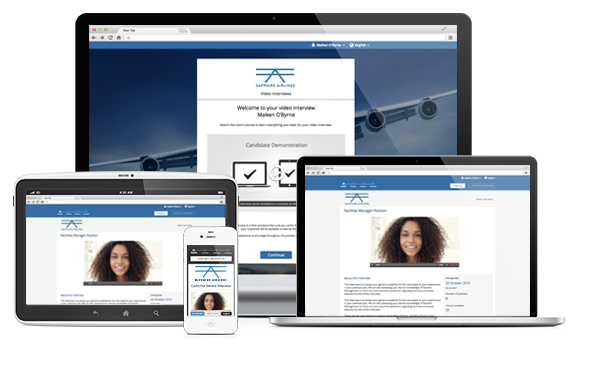 Get started today – leverage video to accelerate early-stage screening and receive more than a resume. 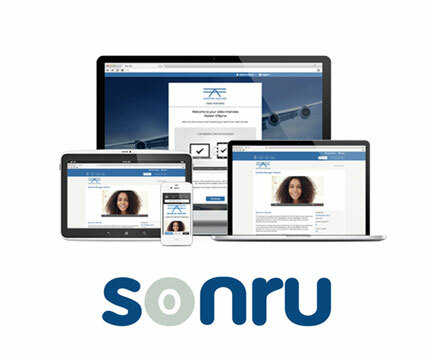 Provide an enhanced experience for candidates and hiring teams, while consolidating all your results within SmartRecruiters, by using Sonru!